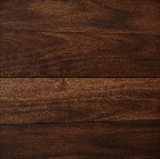 Autumn Ridge Hardwood floors are distinctive for their unique artisan scraped appearance. 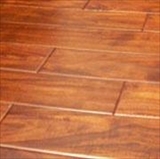 The hand scraping gives the hardwood floor its character and the coloring process is a special one that entails multi layered, hand rubbed staining. 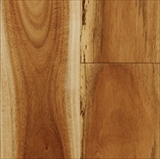 American Carpet Wholesalers can help you make the best choice in hardwood floors with Autumn Ridge.